Uh...is this true? 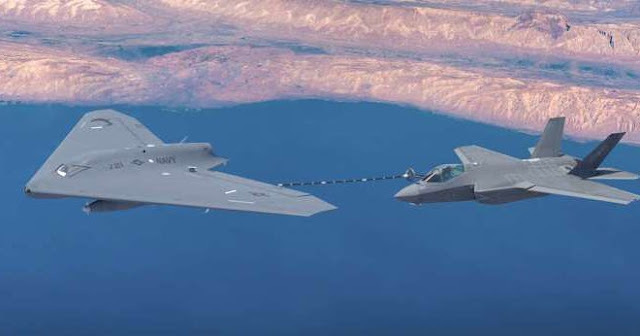 Could the USAF be looking at a UCAV/U-Tanker (yeah I made that up but you come up with a better handle! ).